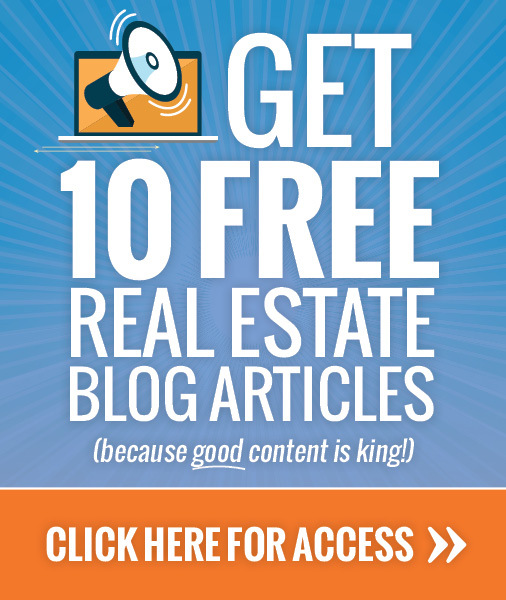 “RealtyBlogContent.com’s pre-written real estate blog content is even better than I thought it would be. In fact, I almost feel guilty because the price is so inexpensive for what you get. 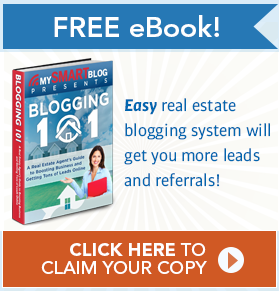 “Your real estate blog posts are GREAT!!!! “I love them. I am using them to supplement the blog posts that we were already doing on community events, plus office promotions (agent of the month recognition, etc.). This is just what I’ve been looking for! “I am a busy REALTOR® with no extra time and got interested in blogging to increase my rankings on the Internet. But the thought of finding interesting things to write about was overwhelming. RealtyBlogContent.com has been the perfect solution, and I highly recommend it. The blog content is interesting, varied and easy to adapt to my market. “I recently made the decision to add a blog to my site. I told RBC during our first conversation that my goal was to have my web site bring in a majority of my sales. They convinced me of their expertise in online content, and I have been totally pleased with everything they have done. “I just wanted to let you know that I am really sold on your company. I tried to keep my blogging up in the past, but would get so busy that I would have no posts for a month, and then would get a bunch posted. 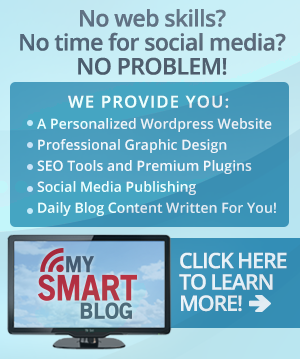 “I wanted to thank you for your new product ‘customizable blog posts.’ Professional writing not being a strong point for me, plus not having the time to research and come up with fresh content, this is great. I have spent a lot of time searching the web for blogs and content and have found nothing that compares.